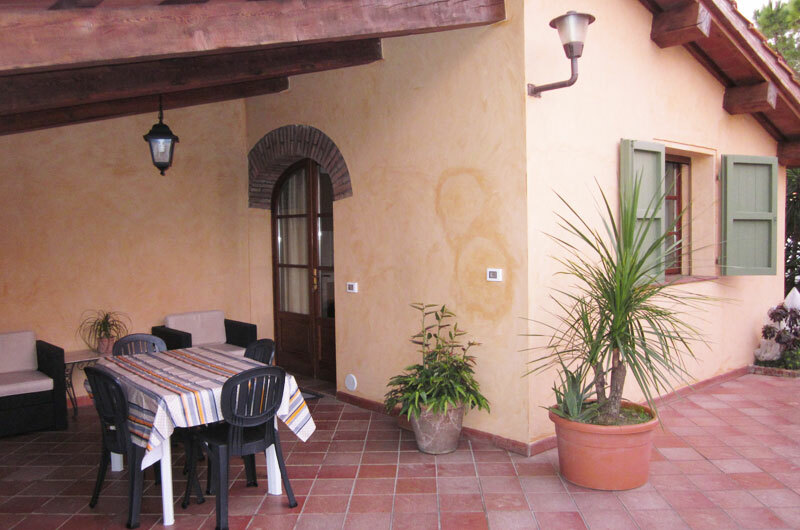 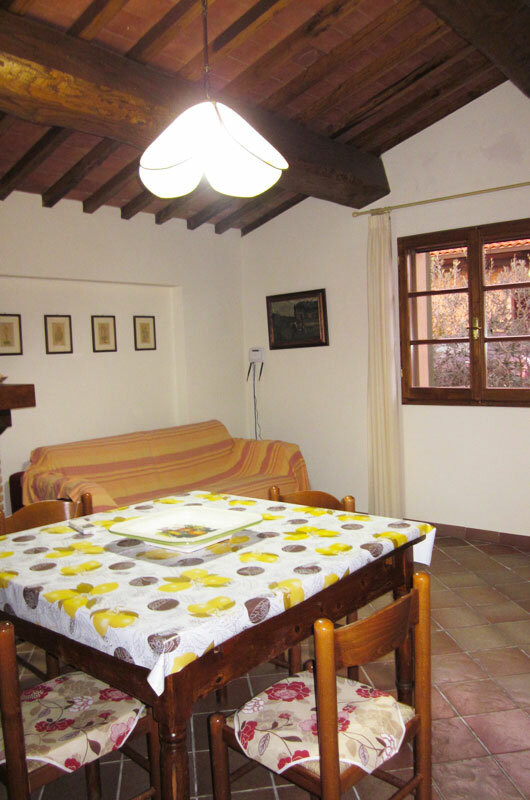 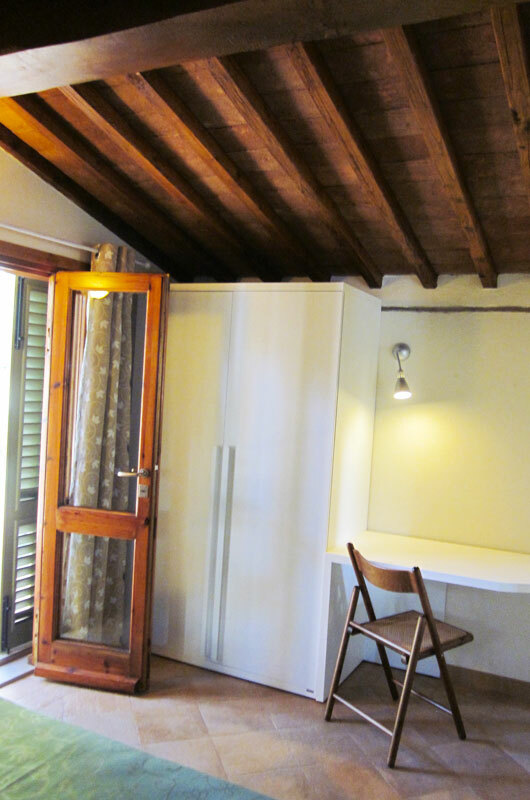 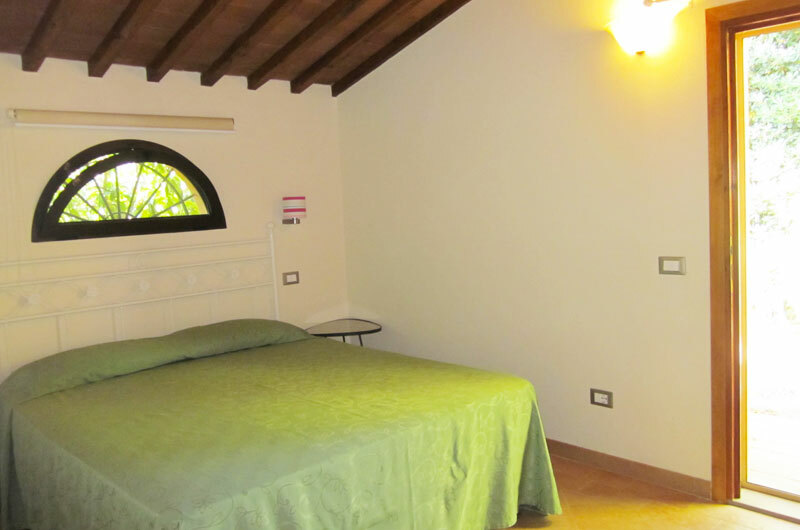 Charming ground floor rooms & apartments in a wonderful Tuscan style. 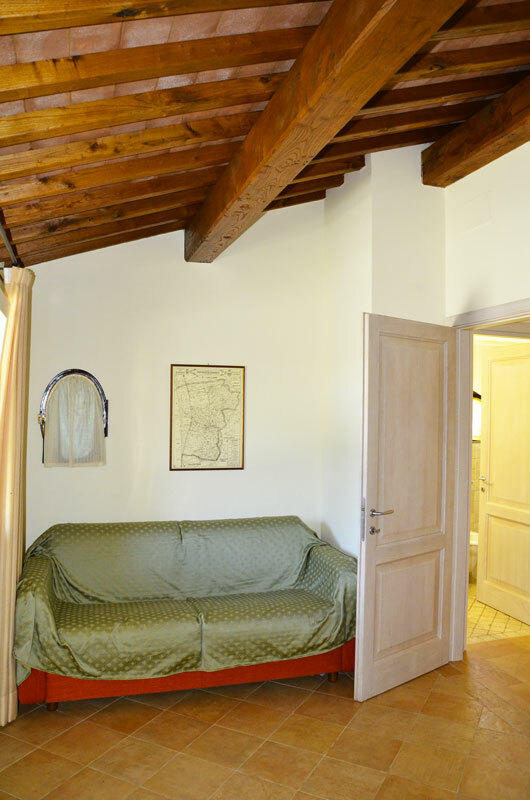 The farmhouse features 4 charming apartments built on the ground floor. 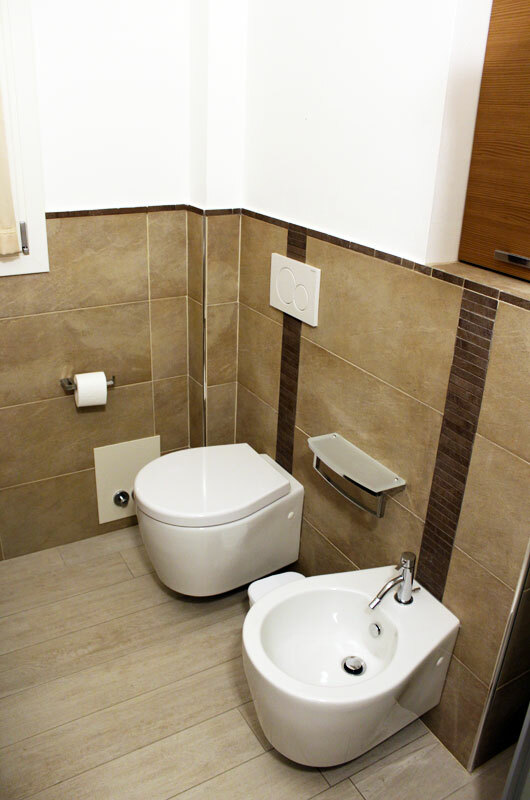 Every apartment boasts a large living room, kitchen, bathroom with cabin shower and both barbecue and veranda areas. 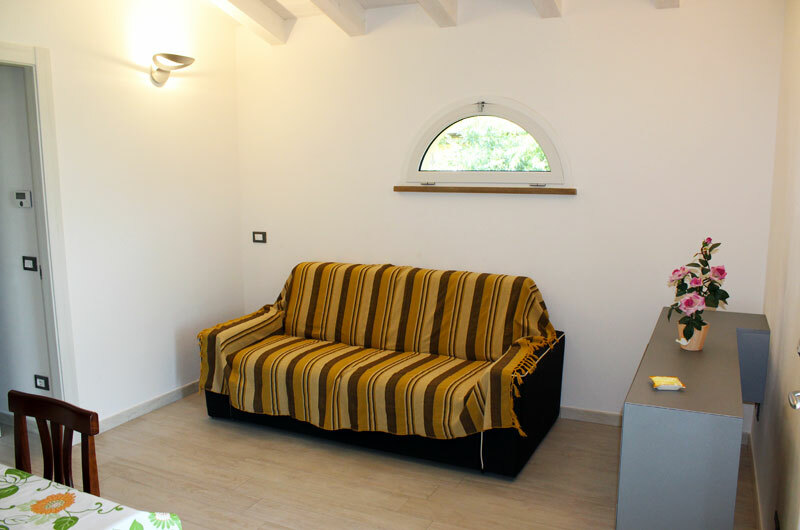 The living room is equipped with a comfortable double sofa bed, foldout table with chairs and satellite TV. 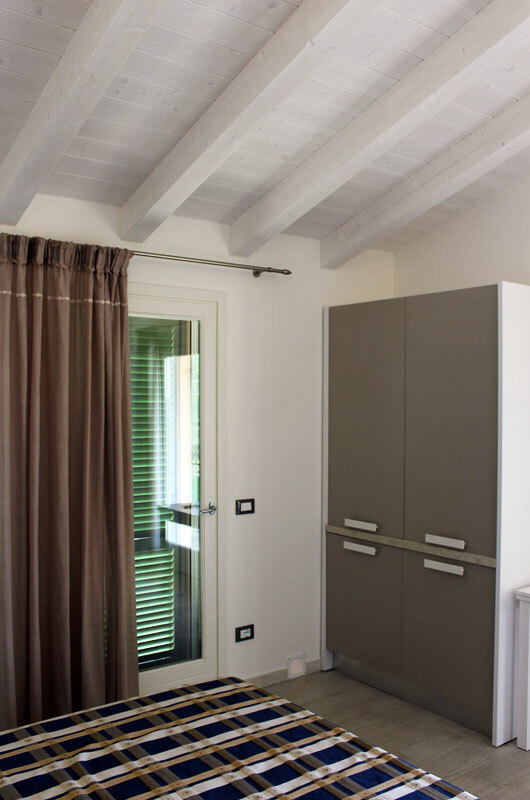 The access to the kitchen is through a sliding door. 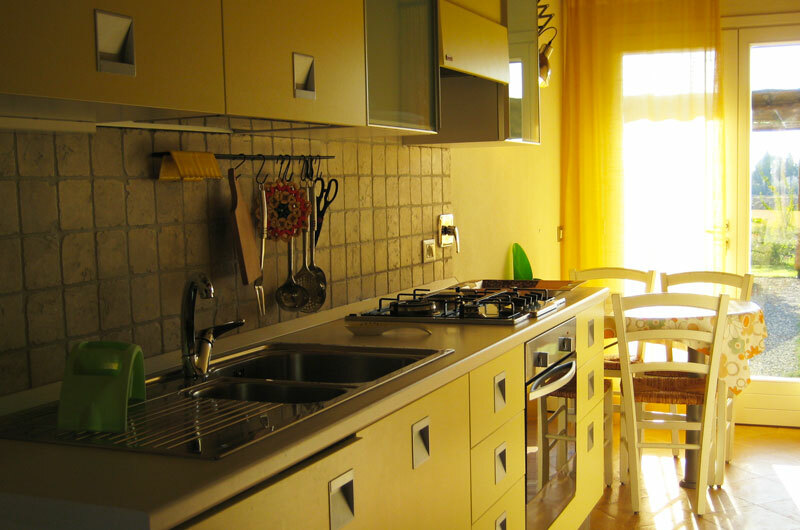 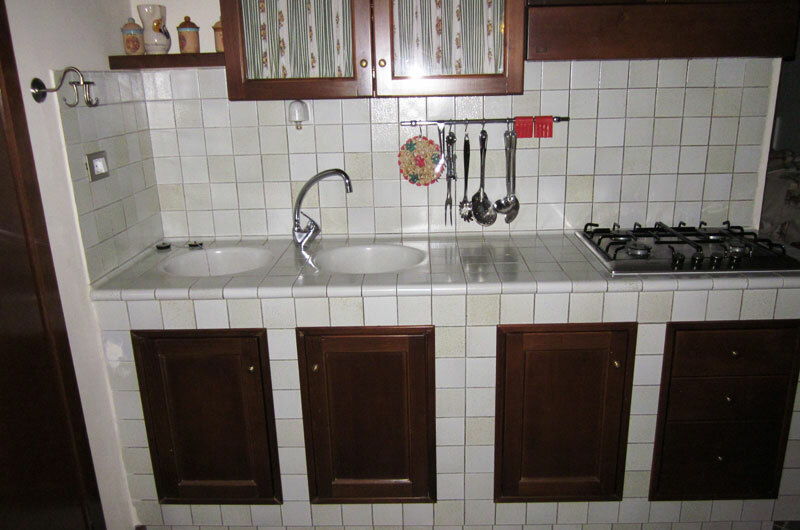 The area is fully furnished with a gas hob, oven, refrigerator-freezer, toaster , kettle, cupboard, dining table and chairs. 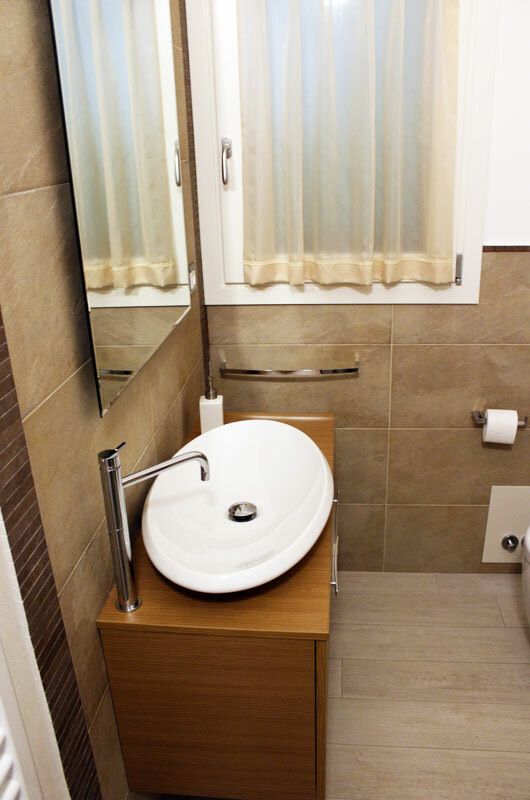 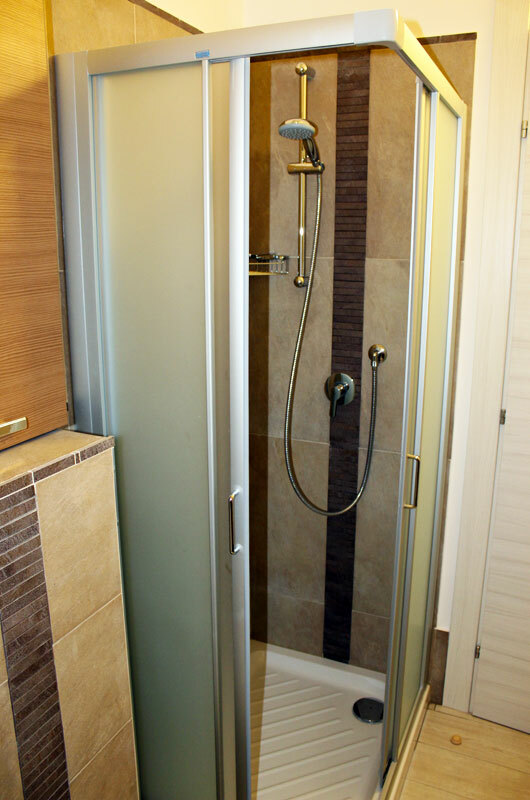 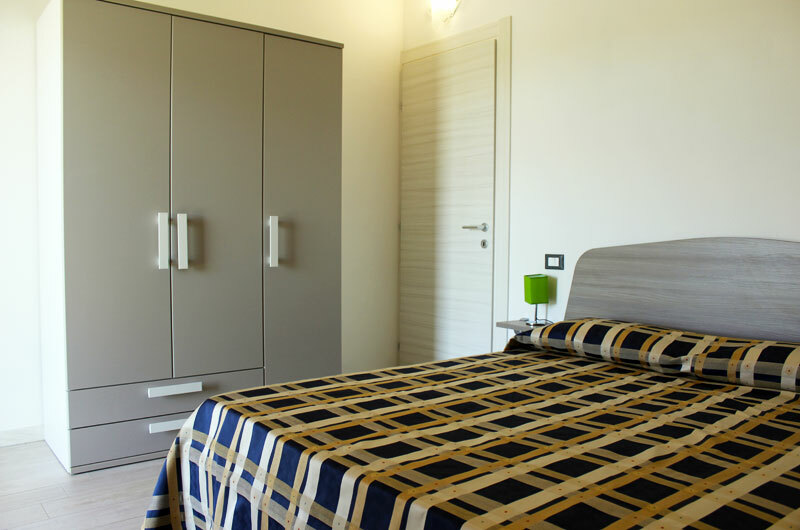 There are fitted wardrobes and TV sockets in every double bedroom of the property. 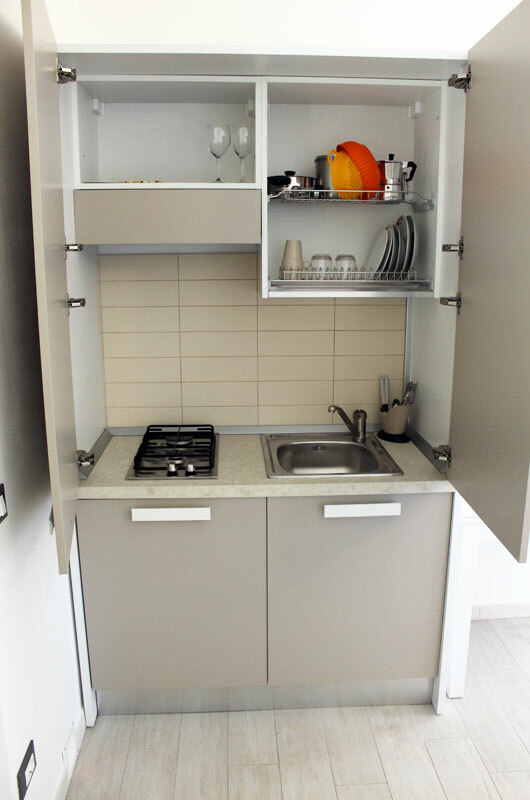 In addition, there is a washing machine, iron and an ironing board in all of our four apartments. 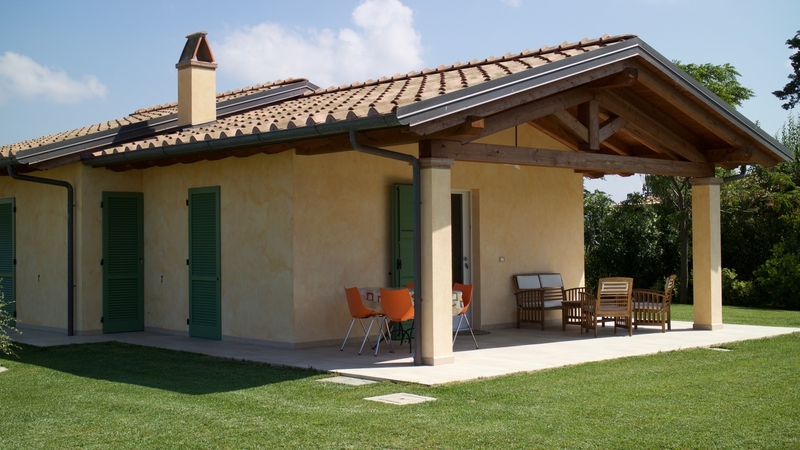 Outside the barbecue and veranda areas are equipped with both table and chairs, which are perfect for an great barbecue under the warm Tuscan sun or to keep cool under the shade of our beautiful trees. 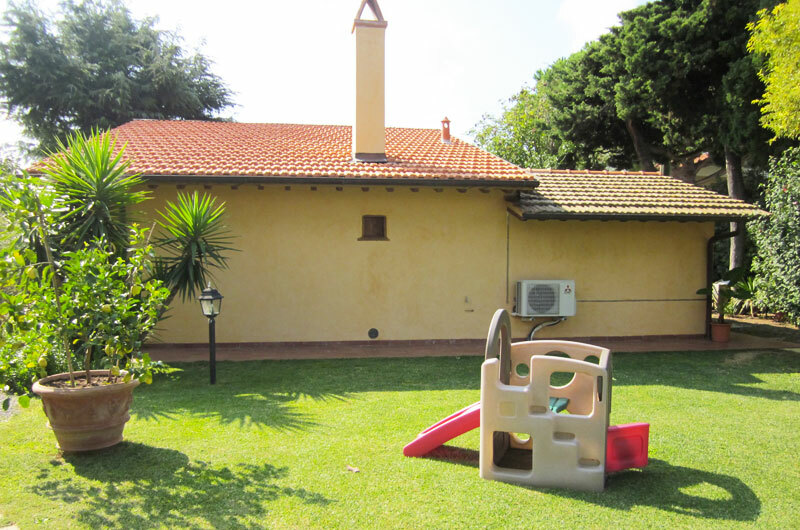 Finally, the farmhouse features a lovely swimming pool that can be enjoyed year-round by the whole family. 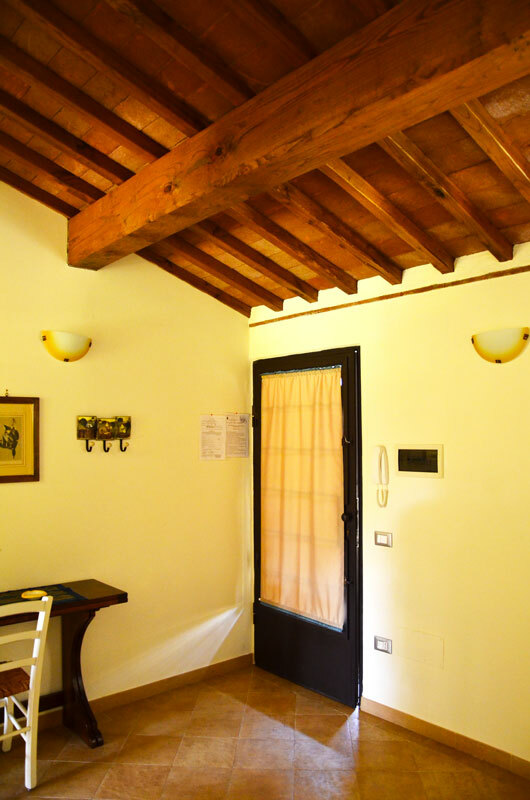 Wi-Fi is available in all areas and it’s free of charge. 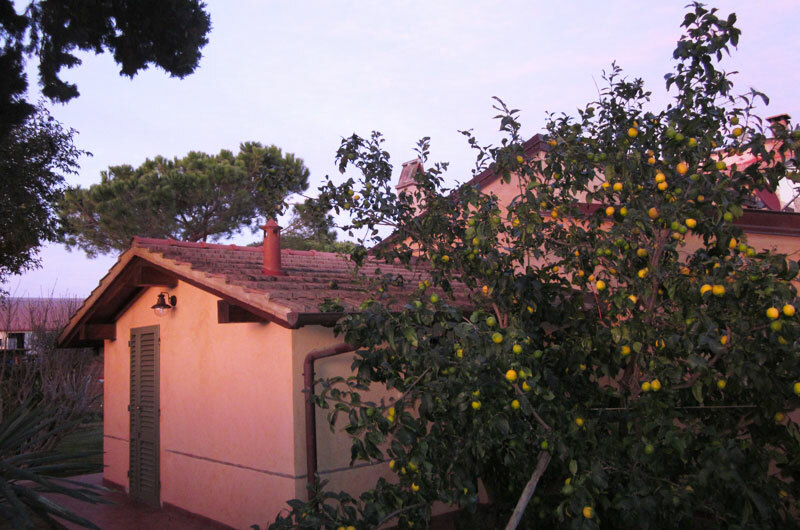 Villa “Limone” takes its name from the beautiful lemon tree that lies within. 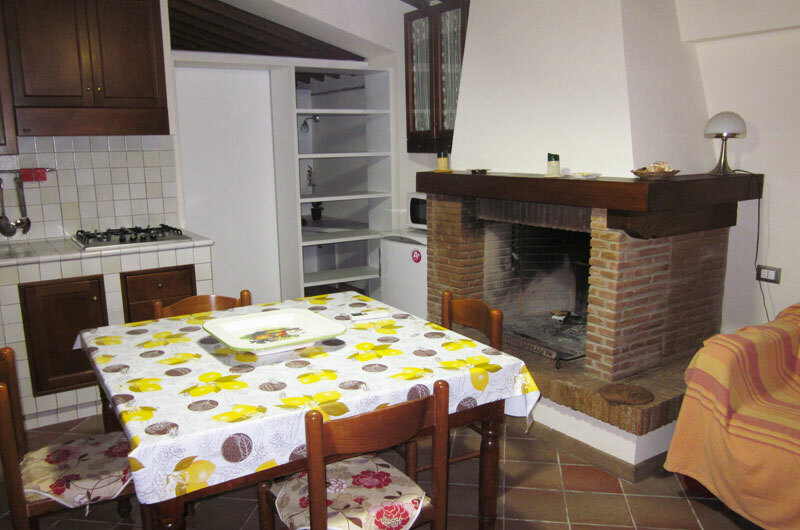 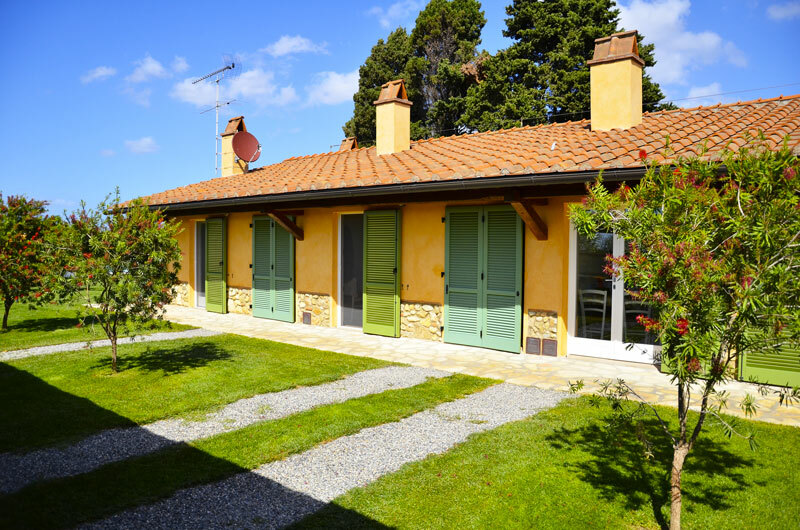 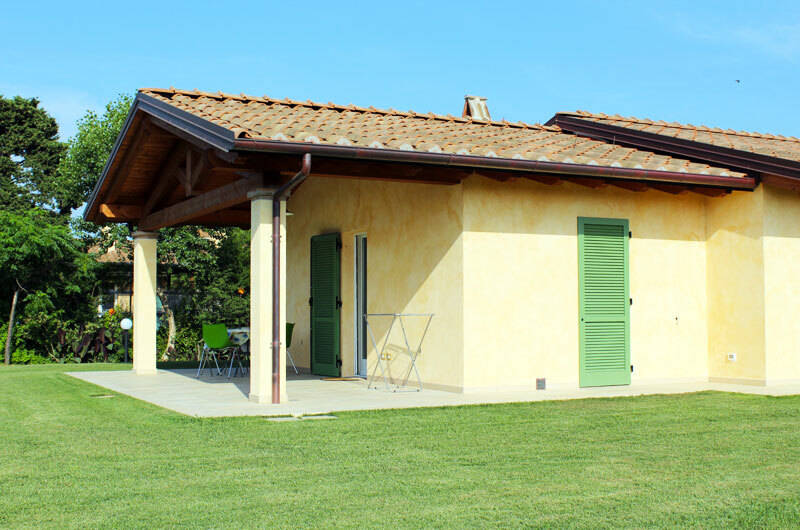 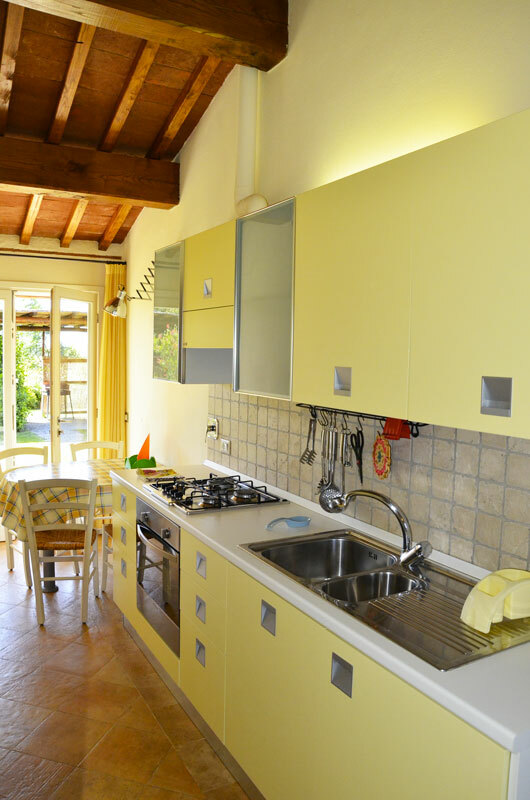 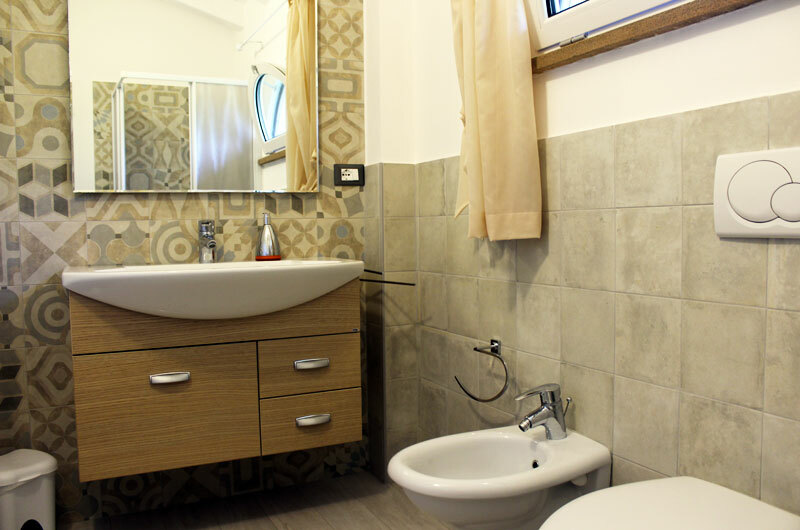 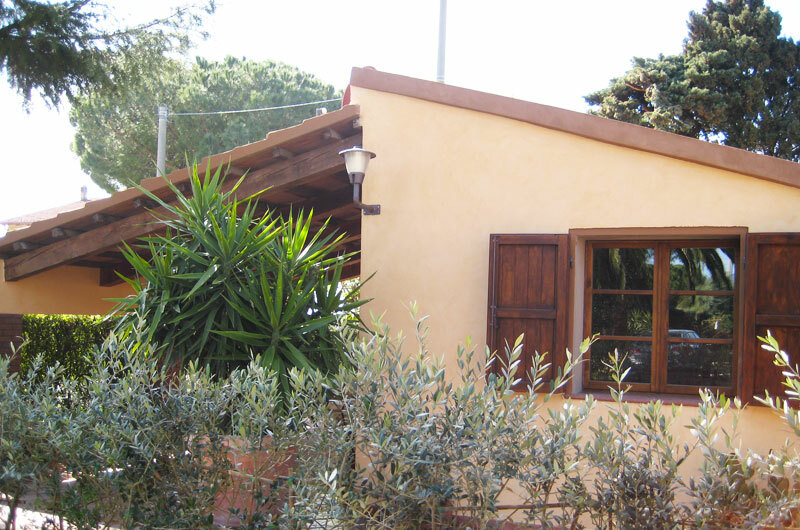 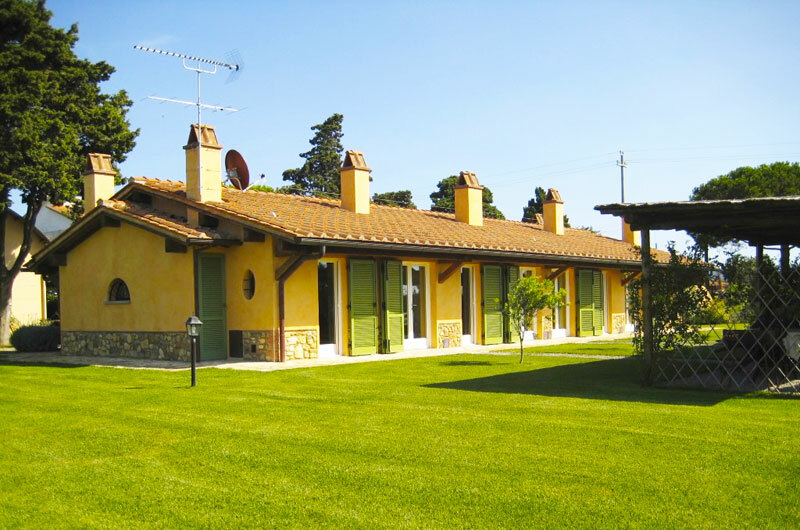 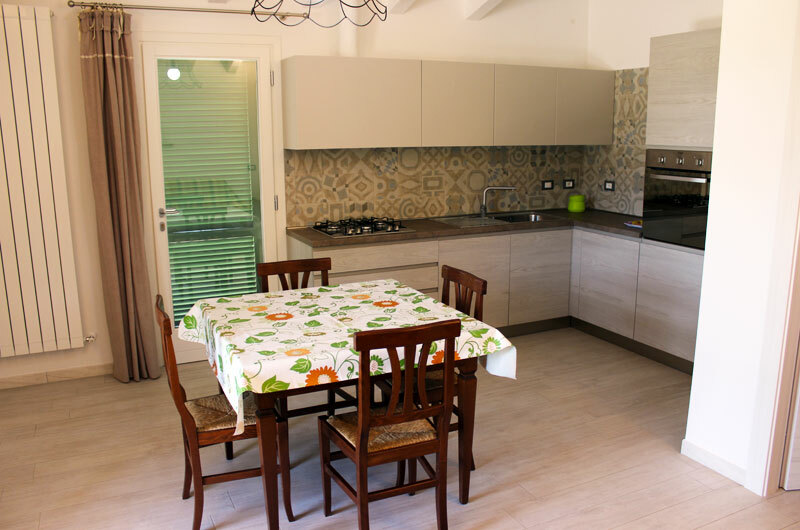 This typical Tuscan villa has ceilings with exposed wooden beams and tiles and features a big lounge with freplace and table with chairs, a cosy sofa bed, a fully ftted kitchen, bathroom, and a double bedroom with wardrobe and desk. 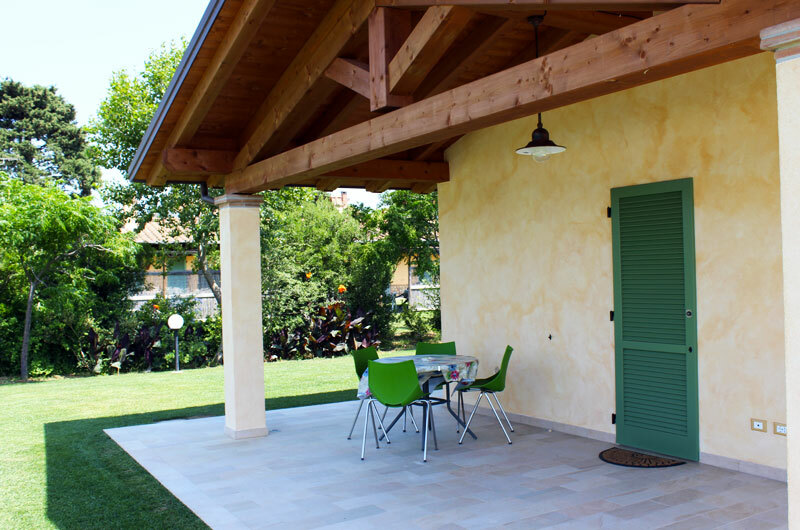 The outside veranda features a very comfortable couch and a table with chairs where the whole family can gather together for lunch or just for fun. 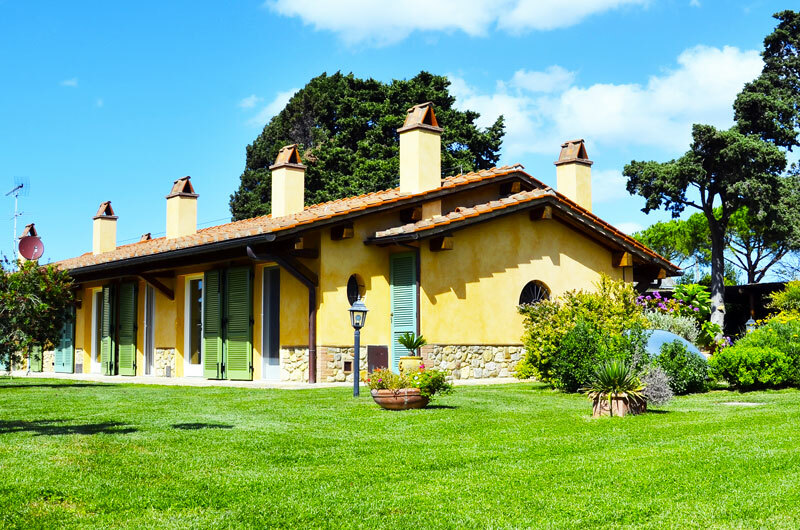 Villa “Limone” is surrounded by a wide garden with a barbecue just under the trees. 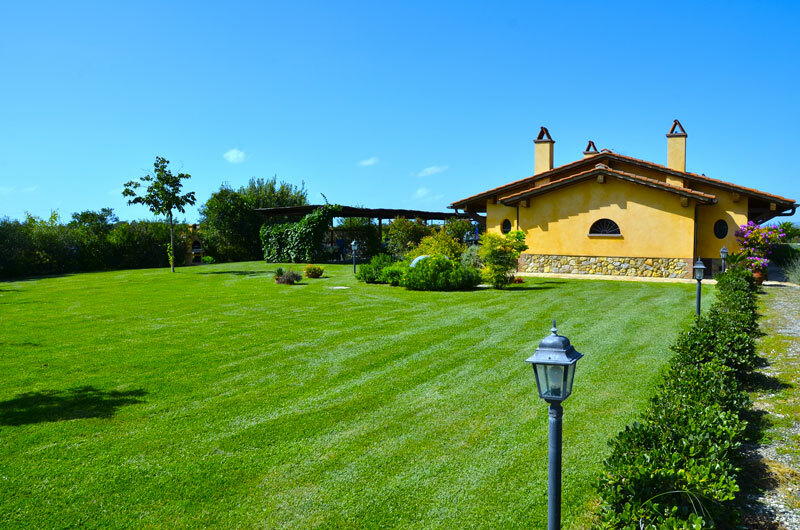 Villa “Eco” sits in a big, green area independent from the other villas. 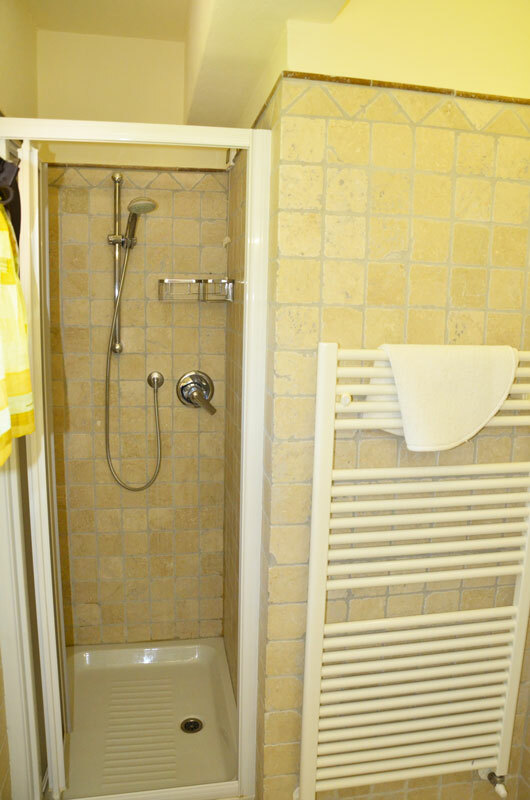 Just like the other apartments, it’s connected to the outdoor pool. 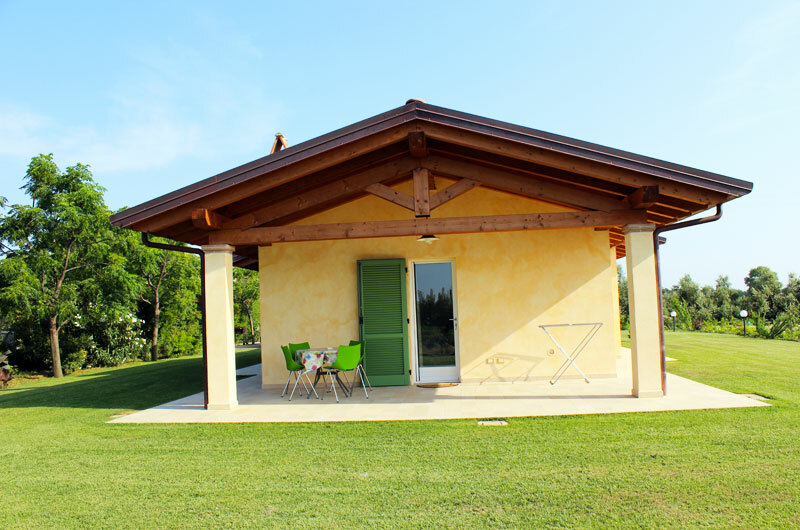 This is our newest villa (it has been fnished in 2015) and we’re proud to say that Villa “Eco” was built using exclusively sustainable materials. 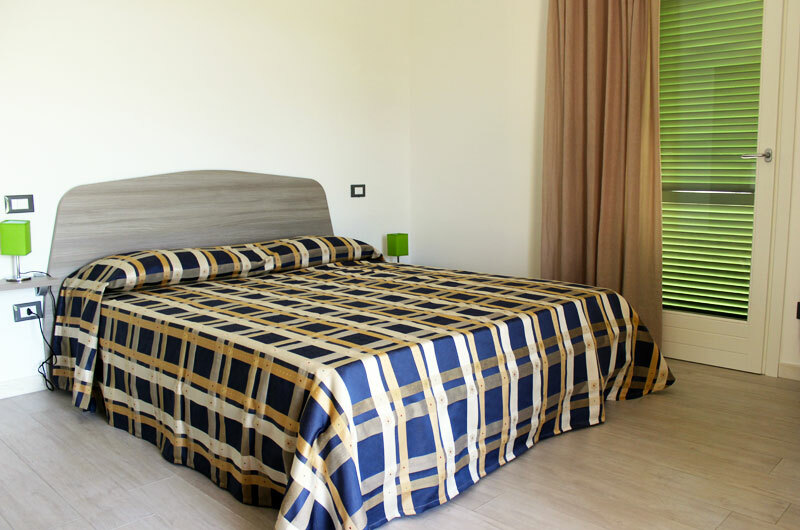 This villa features a big lounge with a comfortable sofa bed, a double bedroom, a twin room with two single beds and a bathroom with shower cabin; it can accomodate up to 6 guests. 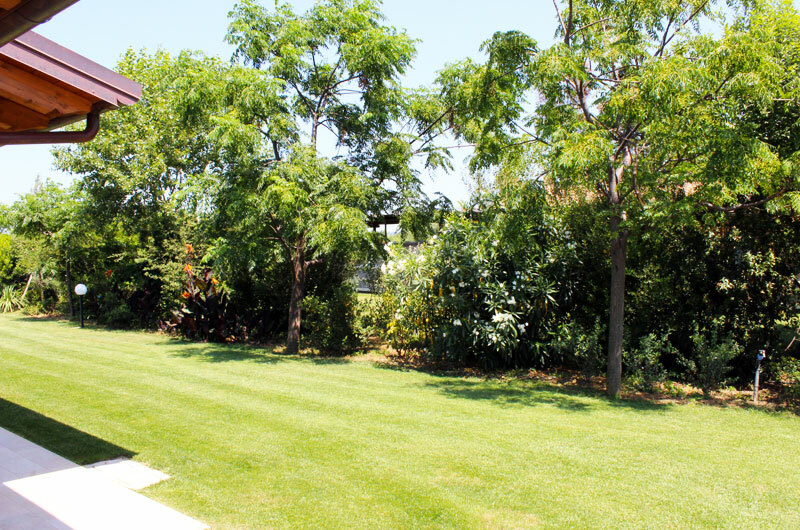 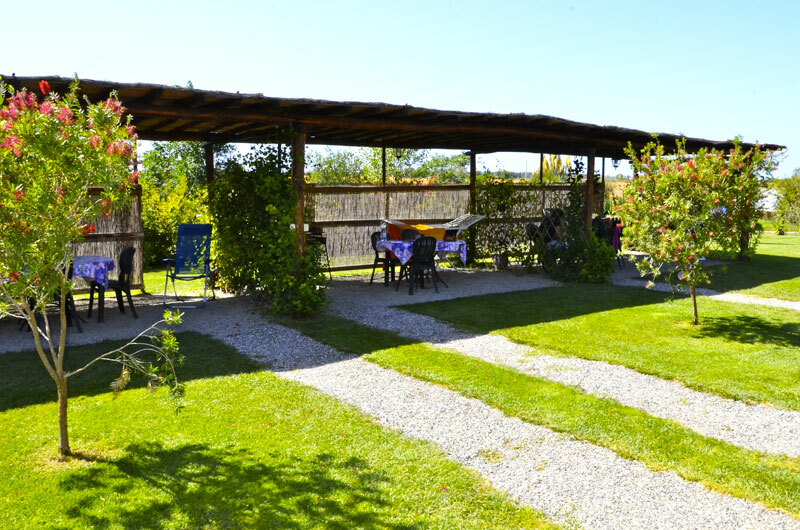 Villa “Eco” is surrounded by a wide garden with a barbecue just under the trees. 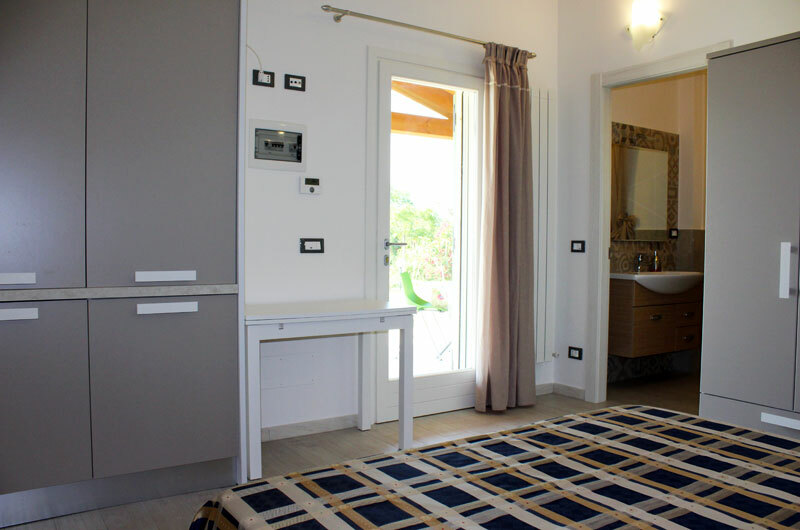 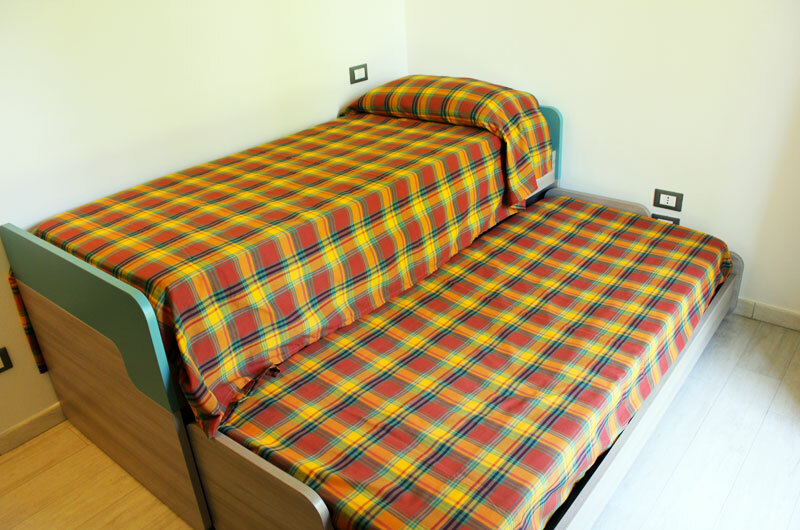 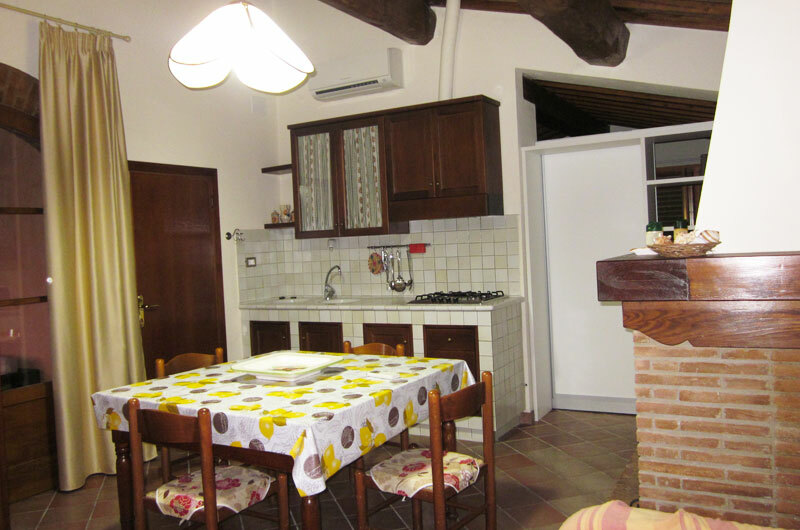 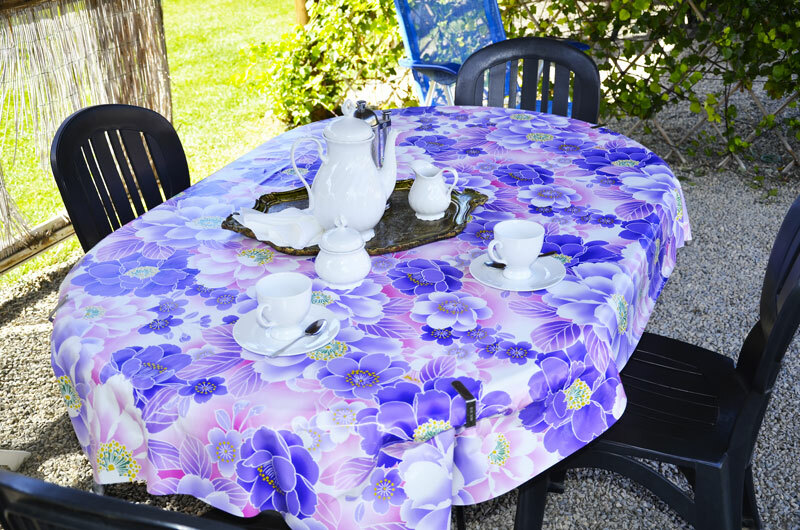 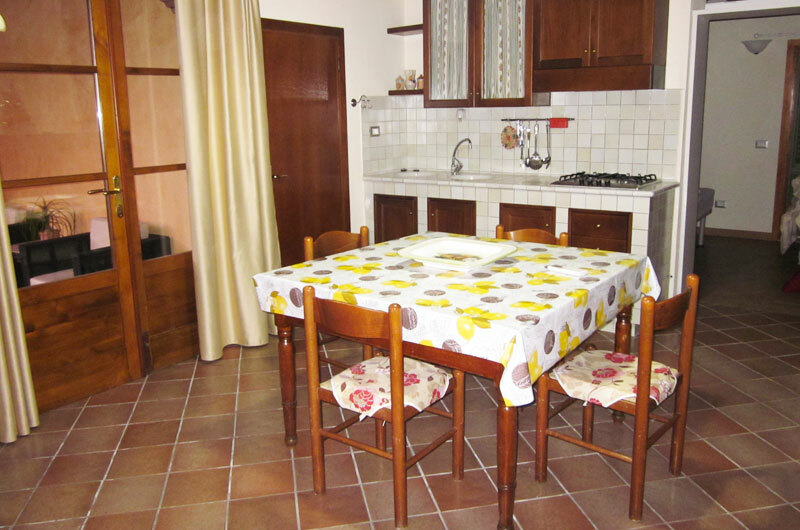 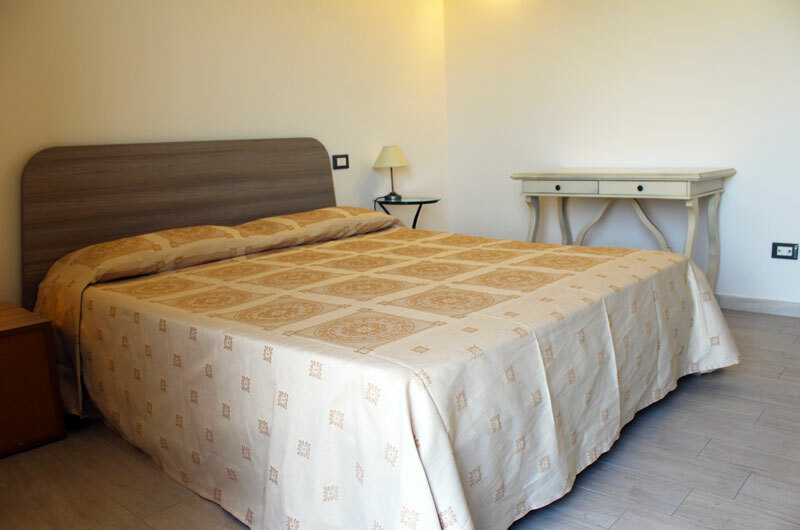 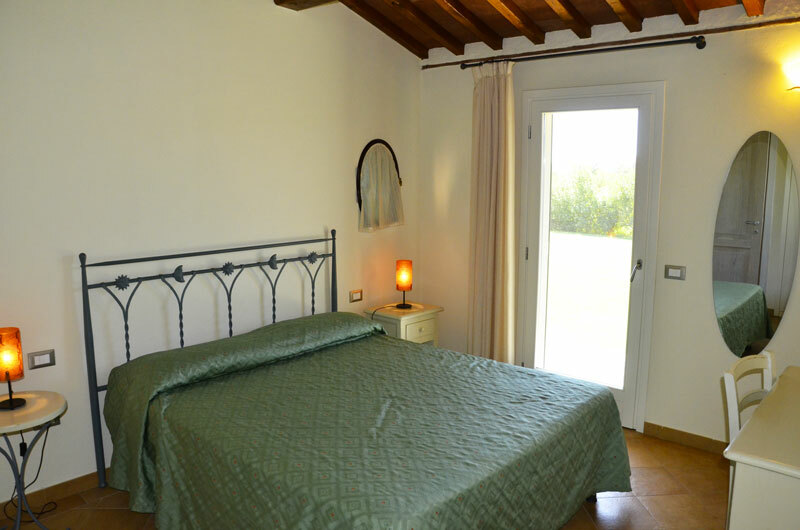 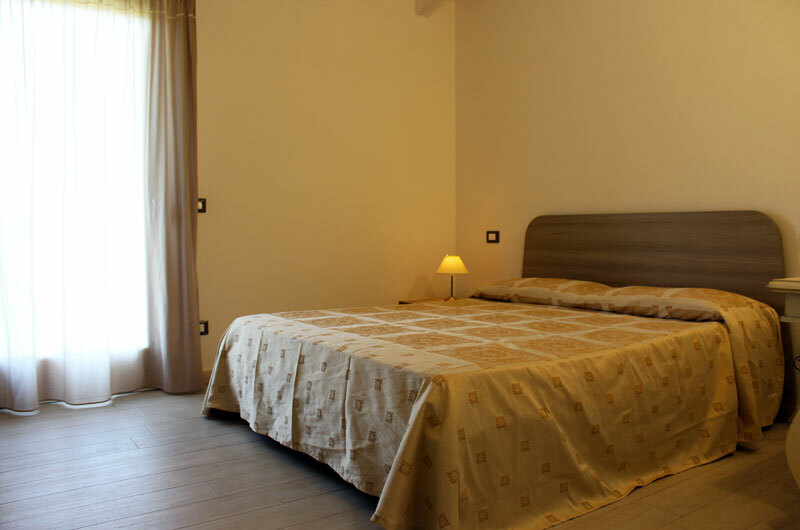 Il Lentisco is surely a family oriented farmhouse, but we care about singles and couples as well. 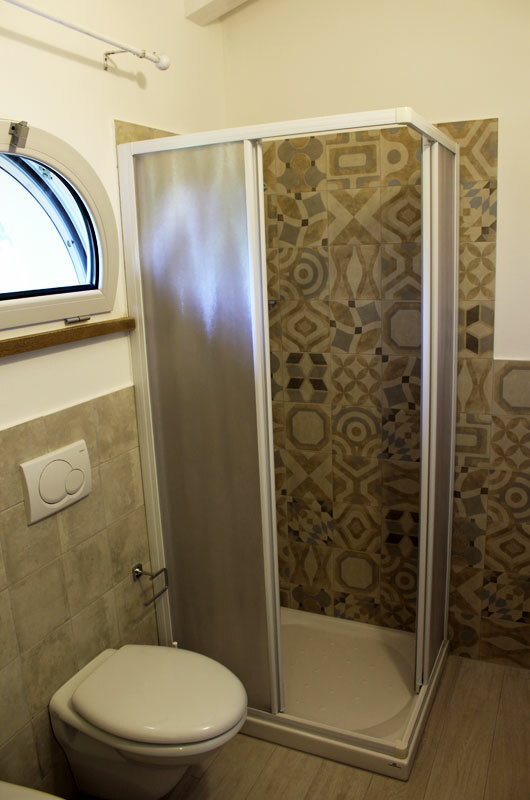 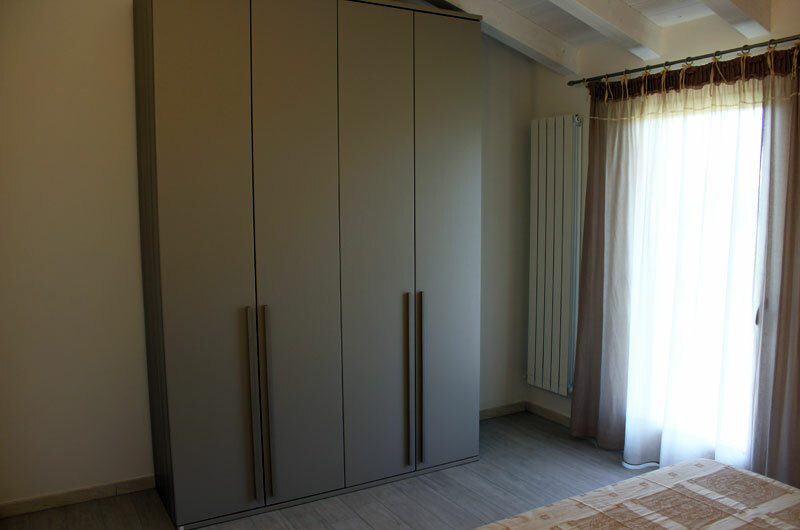 The room “Tramonto” (Sunset) is the perfect solution for those who want some privacy and romance. 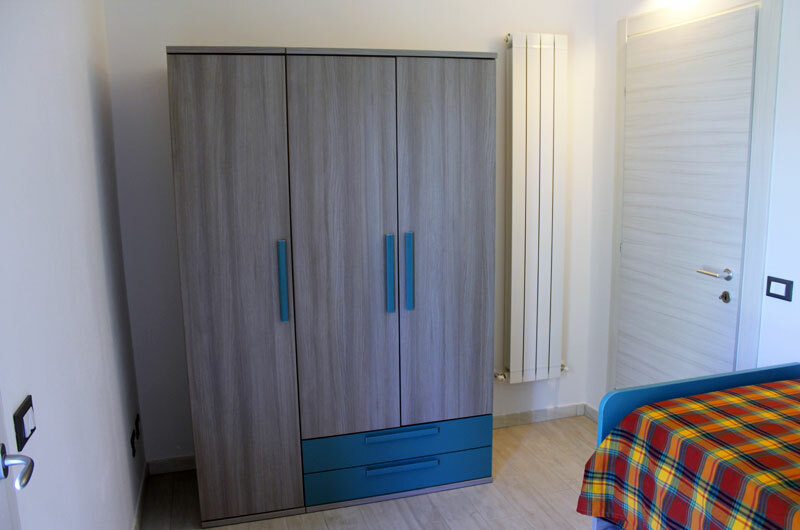 This cosy studio flat features a double bedroom with queen size bed, a rollaway kitchen cabinet, a basin, a fully ftted fridge, bathroom with shower cabin and a table with two chairs. 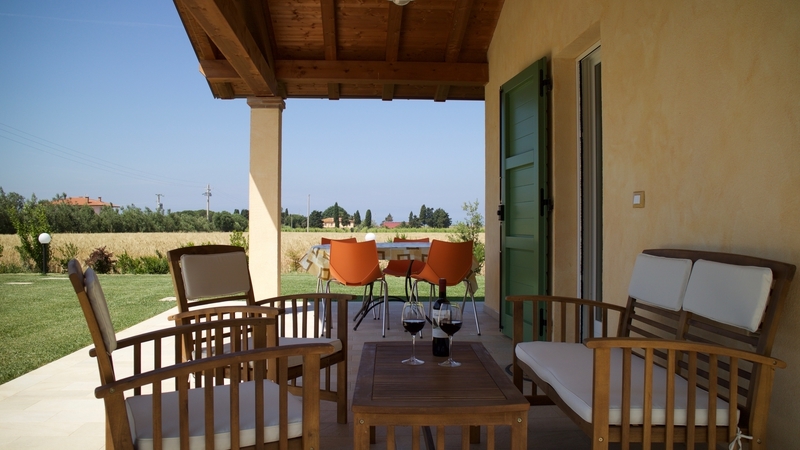 There’s a lovely outside veranda facing west, so that you can enjoy the beautiful Tuscan sunset with your partner. 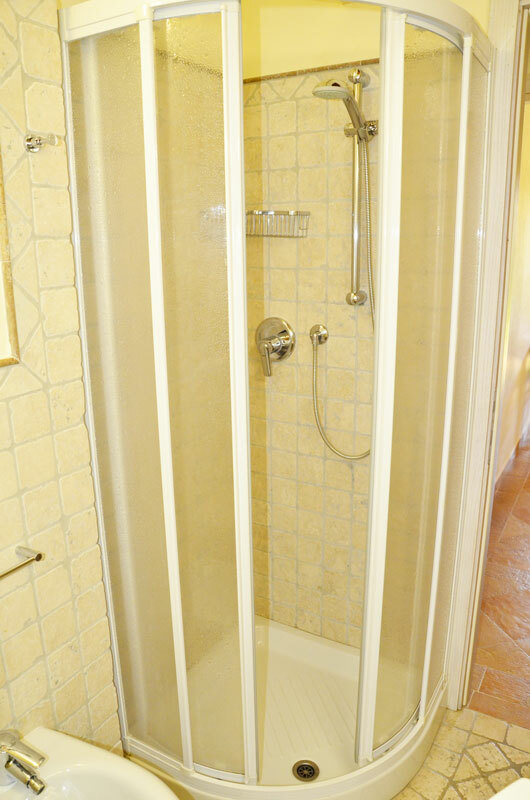 Does it get any better than that? 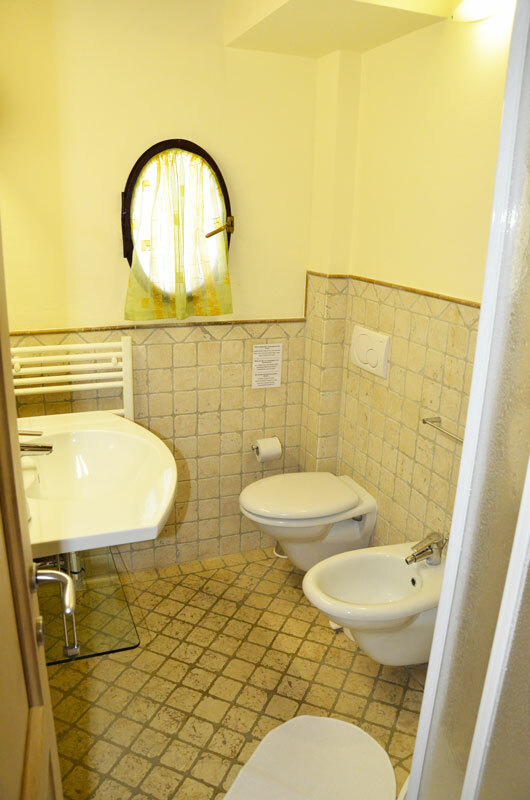 Wi-Fi is available in all areas and it’s free of charge.